The concept of continuous functions appears everywhere. All of calculus is about them. In fact, calculus was born because there was a need to describe and study two things that we consider "continuous": change and motion. In calculus, something being continuous has the same meaning as in everyday use. For example, the growth of a plant is continuous. It doesn't grow by leaps, but continuously. The distance between a car and its destination (specifically, the change of distance). The change in velocity over time of an airplane taking off. The time it takes you to read this sentence. The number of words in this page. How many liters of water you drank yesterday. The opposite of something continuous (using this everyday usage of the word continuity) is called discrete. Here we are talking about the physical intuition behind continuous functions. But how we translate this intuitive concept into the language of math, specifically, that of functions? 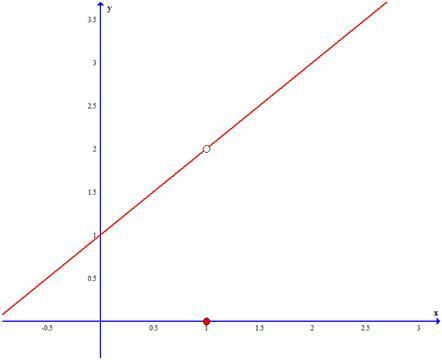 Intuitively, we can say that a function is continuous when you can draw its graph without lifting your pencil. So, clearly, the functions above are continuous. Clearly, you can't draw this graph without lifting your pencil at some point. This intuitive definition of continuous functions is easy to understand, but it is not specific enough. How could a computer decide whether or not a given function is continuous, using that definition? 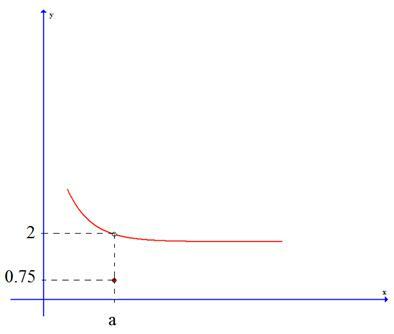 To reach a more exact definition of a continuous function, we first need a slightly modified concept of limit. Here, it doesn't matter "how" x approaches a. It could approach it with values greater than a, or values that are less than a. This expression is read: "The limit of f(x) as x approaches a from the right equals L". 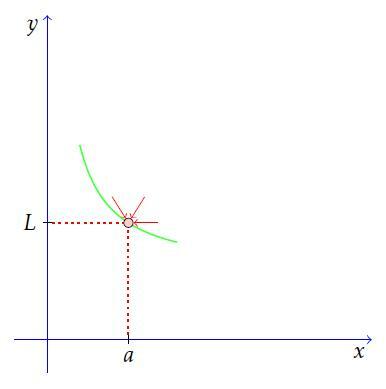 So, our first condition for a function to be continuous is that at each point the one-sided limits must be equal. f(x) is defined for x=a. The second condition is what we saw in the previous section. The first one, though, I believe, is nonsense. 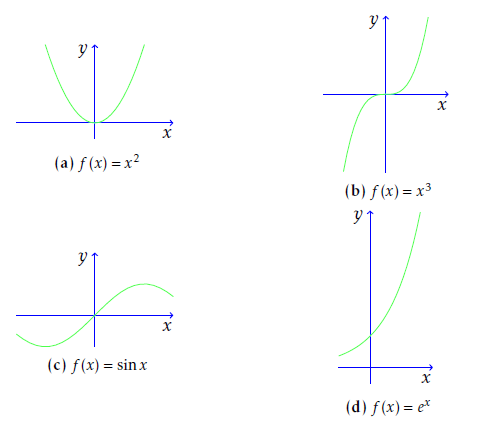 If f(x) is not defined for x=a, we can't even talk about f(x) being continuous at that point. Why? Because continuity is only defined for points in the domain of the function! 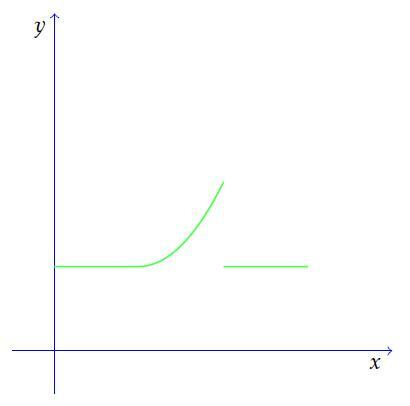 This function is not defined for x=1. So, the domain must be all real numbers that aren't 1. 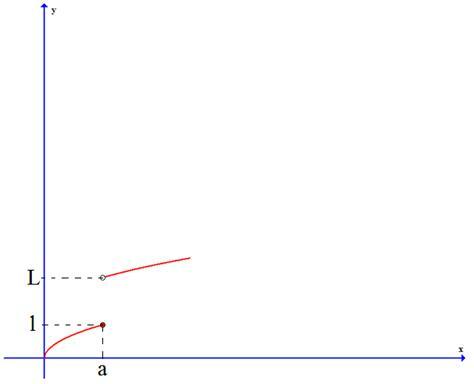 We can't even talk about the continuity of this function at x=1. Most "discontinuous" functions you'll encounter in problems will be like the previous one (not the piecewise function, but the first one). Your job would be to find (if it exists) a point where the function is not defined.